Every year, thousands of cats and dogs leave shelters with brand new families, and every year some of those cats and dogs are returned to the shelters within weeks, or even days, by owners who were totally unprepared to care for them. 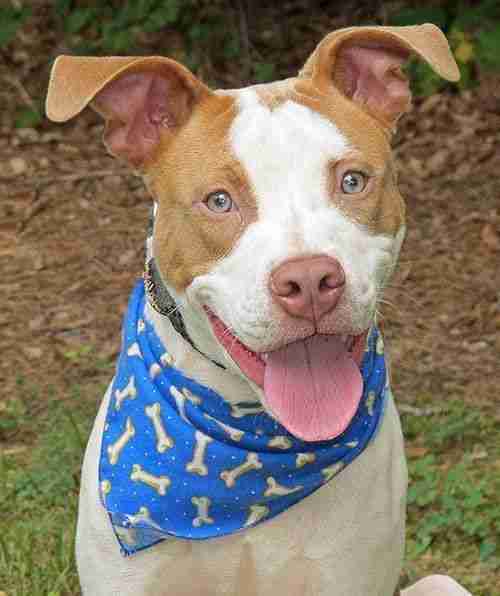 The Wake County Animal Center in Raleigh, North Carolina, keeps track of all the animals who get returned to the shelter ... along with the reasons people give for not being able to keep their new pets. Unsurprisingly, the excuses are terrible. It's pretty clear that these new owners had no idea how much love, patience and commitment goes into caring for an animal. 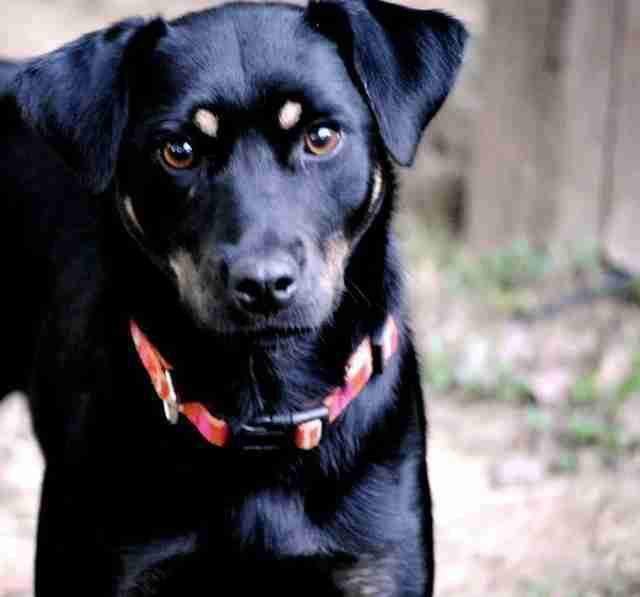 Here are 15 of the worst reasons people gave for dumping their new pets back at the shelter. 1. 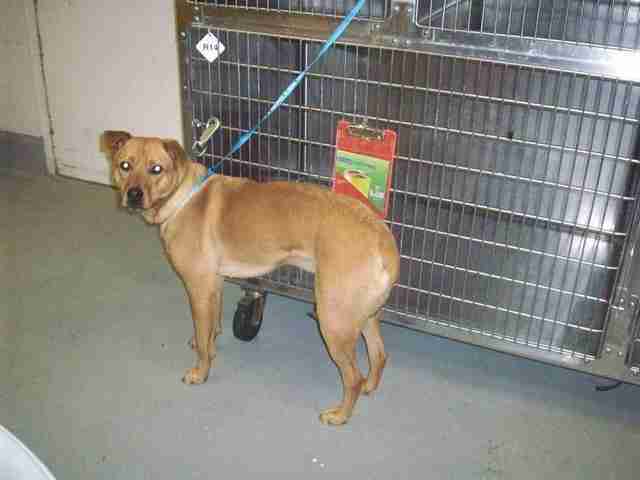 Beagle-mix Dolly was brought back for being "too shy." 2. Tiny fox terrier Cookie was returned to the shelter because he was "fearful of men." 3. 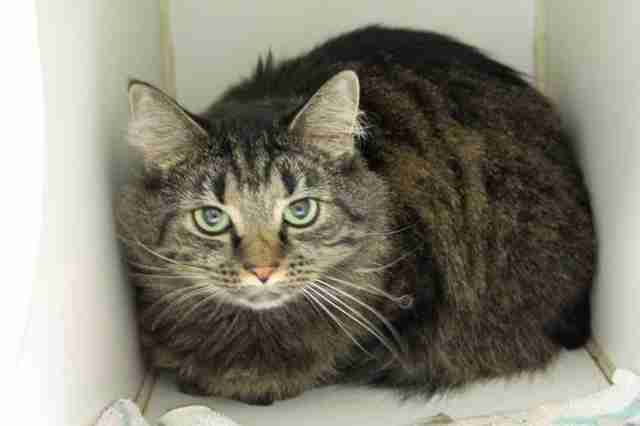 Frannie, a long haired cat, was returned to the shelter for having a "sensitive tummy," and for peeing under the bed because of a possible urinary tract infection. 4. Cooper, a catahoula puppy, was brought back to the shelter because his new owners "made too quick decision," and then realized they "didn't have time for a puppy." 5. 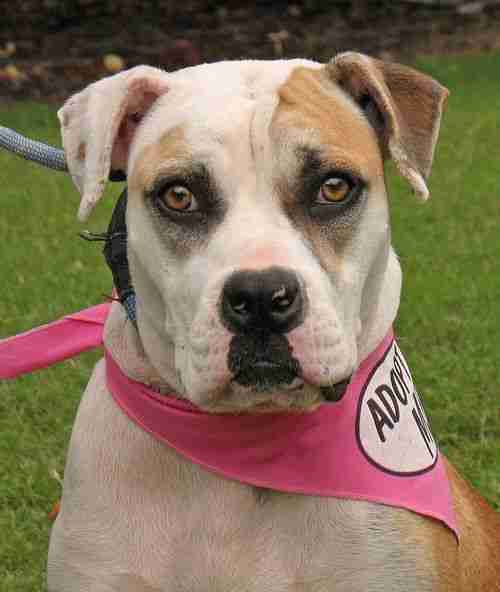 Mascara, an American bulldog, was brought back for being "fearful and reactive to everything." 6. Curly, a little rat terrier, was returned right after being adopted because "the neighbor dogs go vicious at the sight of him." 7. Papi, a Labrador retriever, was returned because the family who adopted him "thought it was a chihuahua." 8. A domestic-shorthair named George was brought back to the shelter after being adopted because his new owner "wanted a smaller cat." 9. Grace, a petite cat, was returned for being smelly: "Her odor is bad." 10. 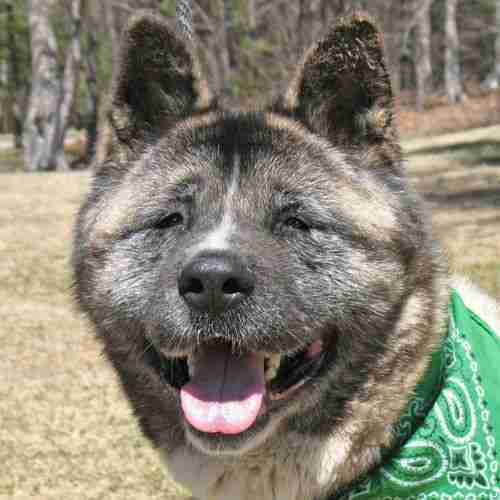 An akita named Komeka was returned because her new owner's fiance was scared of her. 11. A rat terrier named Jax was returned because his adopter's wife "said no." 12. Pit bull Rocko was returned to the shelter because no one in his new family "was taking care of feeding/walking/cleaning." 13. Torch, a lab mix, was returned quickly when his adopters realized he was more work than they could handle. 14. Xerox's new family brought him back to the shelter because he "humps pillows." 15. 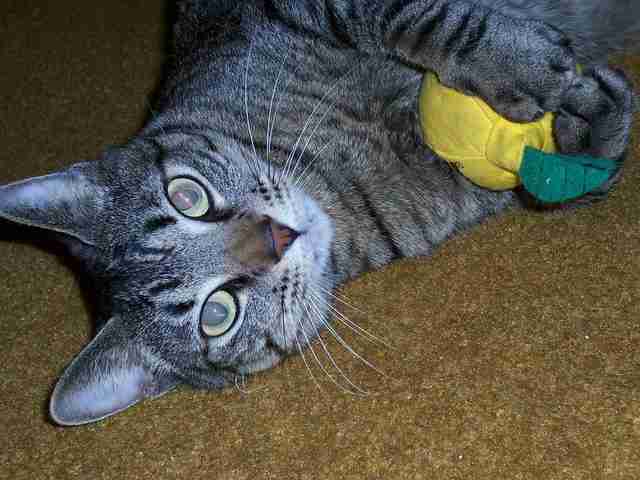 Charlie, a cuddly grey cat, was returned by his adopters for being "too affectionate." These real examples are important reminders that bringing a dog or cat into the family is a huge, life-changing decision. With the right preparation it can be one of the best decisions you ever make. "People really need to do their research before coming in," Wake County Animal Services director Jennifer Federico told The Dodo. "Be honest about the time that you have to spend with a pet, because that's a big factor in your decision making." Before adopting, be sure you're ready and excited to spend the next decade or two with your new furry friend, and make sure that every member of the family gets to meet the new pet before they come home. 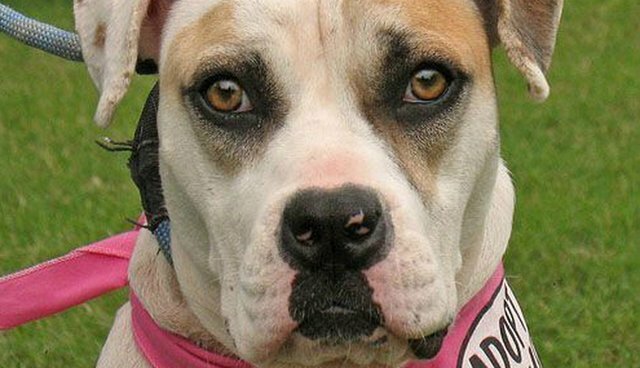 More planning and consideration could have saved these rescues the pain and fear of being adopted only to be brought right back to the shelter.